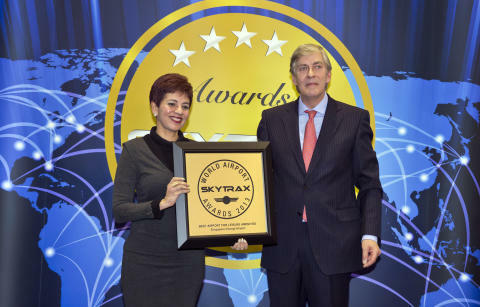 Changi Airport Group's Vice President, Mrs Chandra MAHTANI, collecting the Best Airport for Leisure Amenities award at the World Airport Awards 2013. 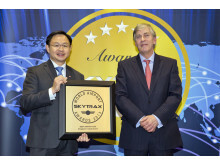 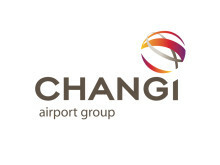 Singapore Changi Airport is named as the World's Best Airport at the 2013 Skytrax World Airport Awards held at the Passenger Terminal EXPO in Geneva. 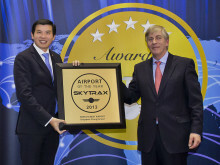 It is the fourth time Changi Airport has achieved this top prize, last claiming victory back in 2010.